Dr. Dressler and Dr. Ettinger discuss the detection, diagnosis, and Full Spectrum Care Approach to treating nasal and nasal sinus tumors in dogs. Dr. Dressler and Dr. Ettinger discuss the detection, diagnosis, and Full Spectrum Care Approach to treating soft tissue sarcomas in dogs. Waiting and watching — but for how long? Not All Soft Lumps are Lipomas! 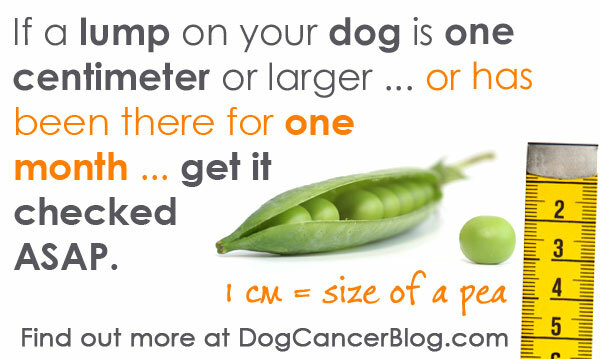 When to Avoid Chemo for Canine Mast Cell Tumors? 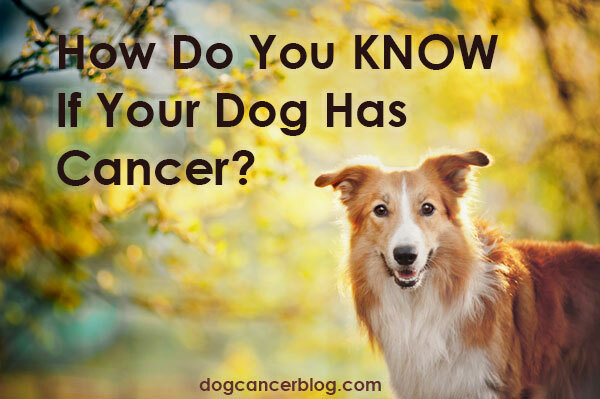 Dog cancer: What is Micrometastasis and Why Do We Care?